Anemone There are 3 products. Anemone in spring foliage tenses and waves dark green. Semi-double pink flowers. Deep and fresh soil. 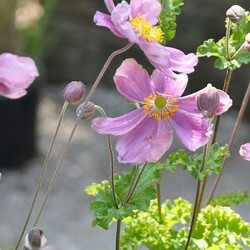 Early this great japan anemone blooms early daoût month. 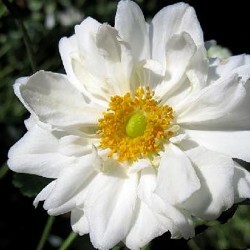 Large semi-double white flowers. 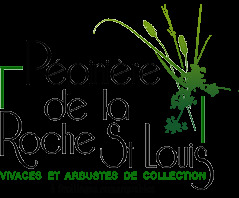 To install dhortensias company. Humus soil, partial shade. Drought resistant. 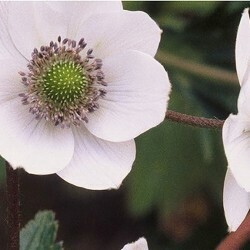 Delicate anemone himalayan fresh ground. Flowers 2.5 cm cut white anthers and lapel steel blue petals gathered in clusters on branched stems. Deciduous cut. Naturalizes in bank. Sol fees drained.